Preventative Botox, Could It Be The Right Thing For You? Globally, preventative botox injections are one of the most popular non-invasive cosmetic surgeries. 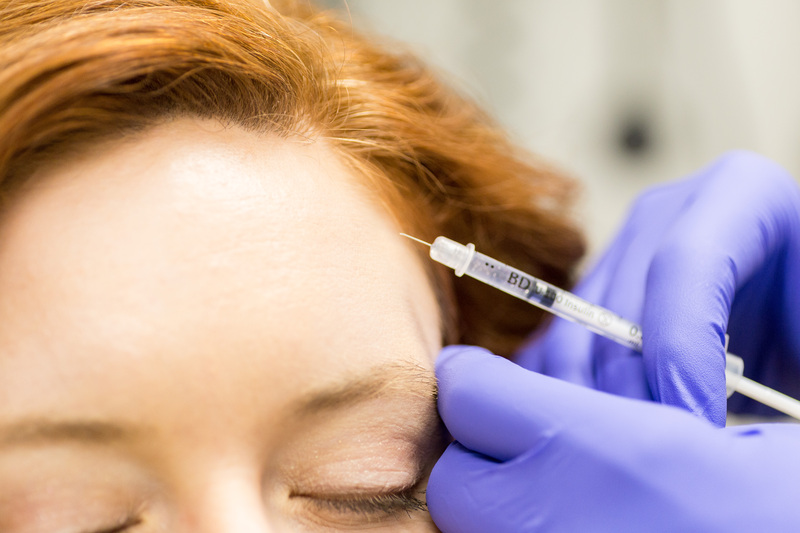 While older adults are the people who are turning to Botox injections the most, there has been an increase in the number of young adults in their 20s and early 30s who are investing in preventative injections. Read on learn more about the benefits of preventative Botox and the people who can benefit most from it. Before we define preventative Botox, we should first clarify what Botox is. Botox is a cosmetic procedure that involves injecting a diluted amount of purified neuromodulator protein into the muscles of the face. After its injected, the neuromodulator protein disrupts the function of the nervous system. Specifically, it prevents the release of the neurotransmitter acetylcholine. This, in turn, prevents the muscle cells from contracting. As a result, wrinkles soften and relax, creating a smoother appearance. Botox injections are most often used to minimize the appearance of frown lines, lines around the eyes, and lines on the forehead. Preventative Botox works by targeting these areas before wrinkles ever develop, or when they are smaller and easier to treat. When Should You Start Getting Preventative Botox? 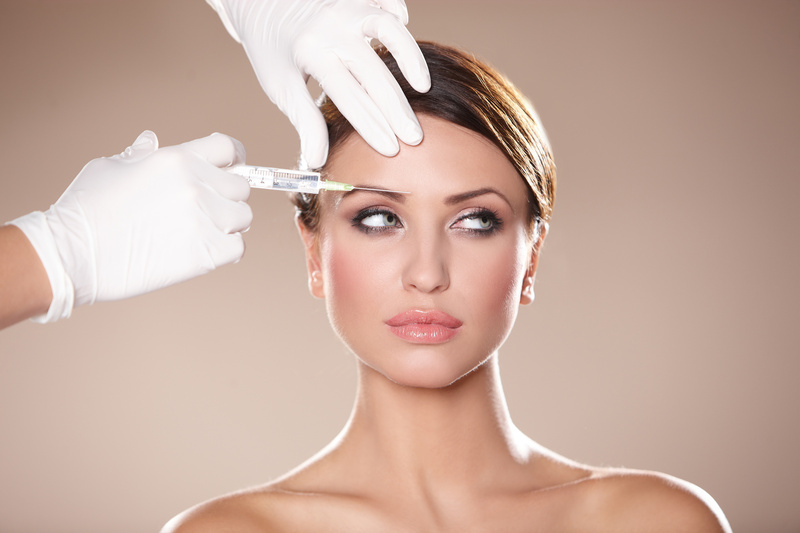 Botox has been approved for adults as young as 18 years old. People in their 20s and early 30s are the most common recipients of preventative injections. But, you can start using preventative injections as soon as you start noticing fine lines when your face is totally relaxed. If you start getting preventative Botox in your 20s or 30s, you could end up spending less than if you were to wait until you’re older. 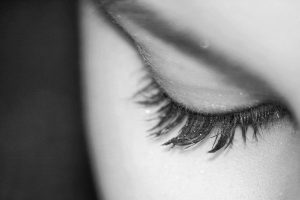 Preventing the formation of new wrinkles and treating small wrinkles as soon as they appear will help you save a lot of money. 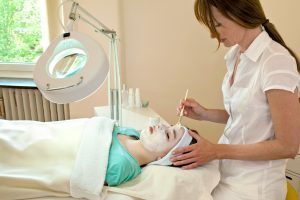 It can cost thousands of dollars to treat deep wrinkles all over your face. But, getting preventative injections in just a few areas usually only costs a couple hundred dollars. Even if you get treatments a few times a year, you’ll still spend less than you would if you waited until you had a lot of wrinkles that need to be addressed. With preventative injections, you also can space out your treatments, which is great for people on a budget. If you’re looking for more natural results that are easier on your wallet, you can decrease the amount of Botox injected during each appointment. If you only have a few wrinkles that need to be treated, or if you only need preventative injections in areas that might cause problems later, you won’t have to spend a very long time getting injections. This is great for people who are short on time, as well as those who aren’t a big fan of injections of any kind. Botox injections are very quick and relatively painless, but anything you can do to speed up the process is still beneficial. When you receive Botox injections, you’re no longer able to perform actions that contribute to wrinkles, such as furrowing your brow. If you have a bad habit of doing these things without realizing it, preventative injections can help you break the habit early on. After the effects of the injections wear off, you’ll likely have forgotten about your tendency to wrinkle your brow. This, in turn, prevents the formation of wrinkles in the future. Many people are interested in preventative injections but are nervous about what the procedure will be like. If you’re on the fence, knowing what to expect can take the edge off and help you feel more confident going in for your appointment. When you arrive for your appointment, the area in which you’re receiving the injections will be wiped down with alcohol. The doctor or nurse may also ask you to make a few facial expressions. This will help them see where injections will be most effective for you. In general, Botox injections are typically done in fifteen minutes or less — it depends on the number of injections you’re receiving. Injections aren’t entirely painless — they typically feel like a sharp pinch — but they also don’t last very long. The needle is usually in an out in just one second. Results from Botox are not immediate. If you have visible wrinkles, it usually takes up to 5 days for you to notice the full results. Of course, the results of preventative injections are going to be seen over the long term, since you are reducing the depth of wrinkles that happen over time. The results of injections typically last between three and four months. After this period, they’ll start to gradually wear off. If you do experience any of these side effects, they’ll most likely disappear completely within one or two weeks at most, but you should still talk to us if you notice anything. 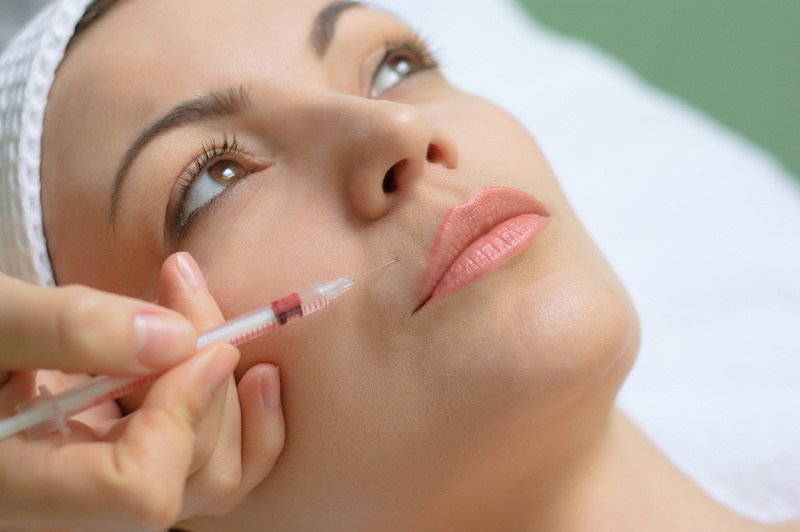 Are you interested in giving preventative botox a try? Do you want to learn more about the procedure and whether or not it will be effective for you? To get all the information you need risk-free, contact us at Ageless Living Cold Lake. You can schedule a free skin consultation and get services customized to your specific needs. If you’re not ready for a consultation yet, you can also check out our blog to learn about other skincare procedures that will help you look at feel your best.